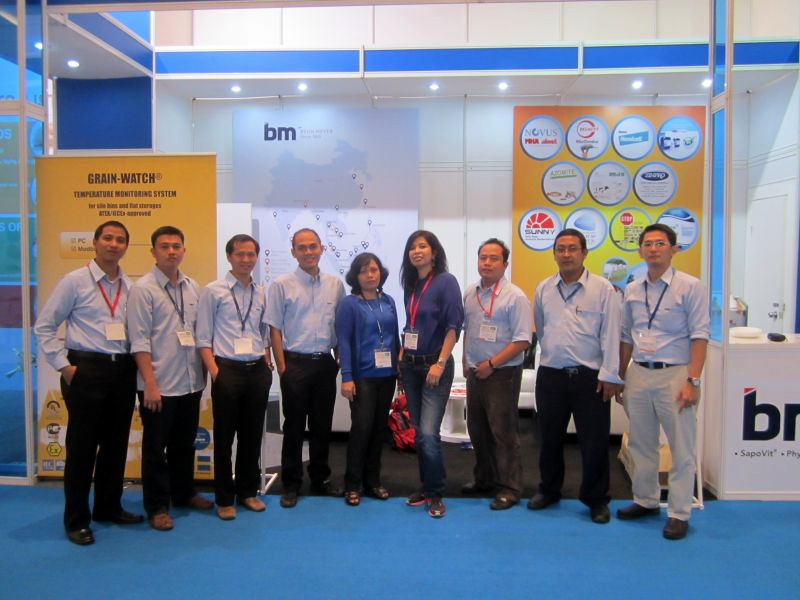 Behn Meyer Animal Nutrition and Behn Meyer Aquaculture exhibited together with key partners at the Indolivestock 2013 in Bali, Indonesia at Bali Nusa Dua Convention Center. From June 5-7, 2013, over 300 industry players from 35 countries gathered once again at the Indolivestock. Governments, integrators, manufacturers, farmers, veterinarians, feed millers, food processors, research institutes and industry experts from across the region all made Indolivestock an important venue to source new technology, generate new investment, identify market trends and network. For these reasons Indolivestock has grown to be the No.1 Livestock and Feed Industry exhibition in Indonesia. 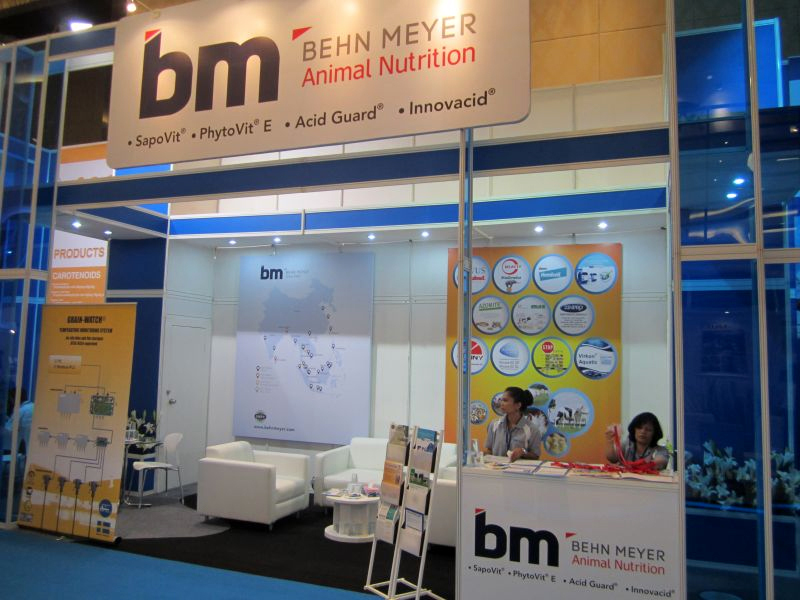 Behn Meyer Animal Nutrition and Behn Meyer Aquaculture presented their complete portfolio of natural feed additives with enzymes, botanicals and prebiotics that are now setting the industry standards.